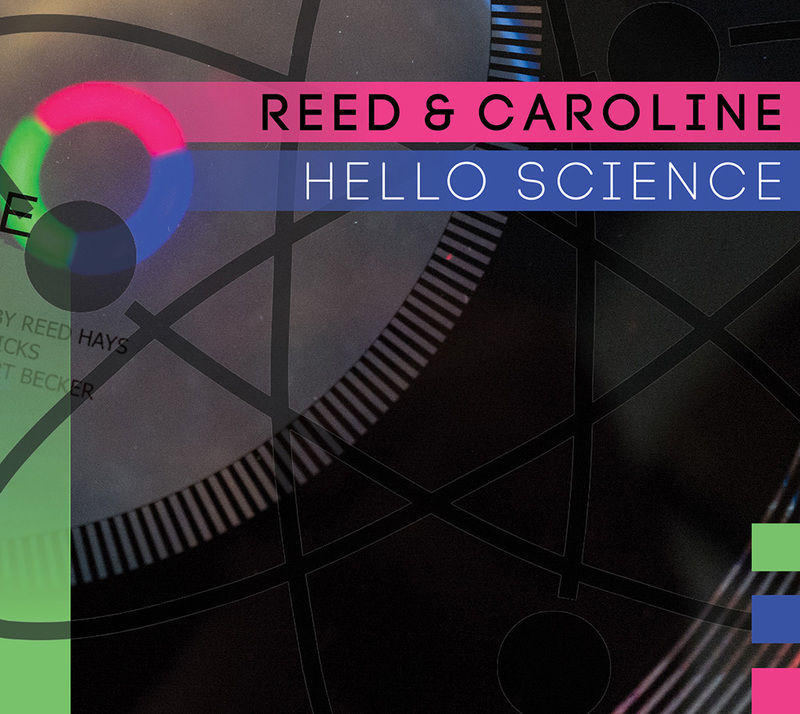 Hello Science is the second album from Reed & Caroline. It was released on CD and via Digital Download on July 6th 2018. The Digital Download format is available to order now as an MP3 from iTunes and all good online retailers. 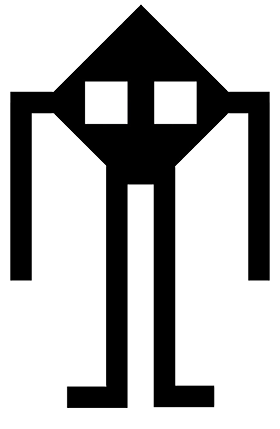 The album is also available as a high quality download from the online shop.